I have several Godox lights and triggers, and have the same problem with the XProP. It don't fire any light with M lenses or older, you need A lenses or more modern ones. 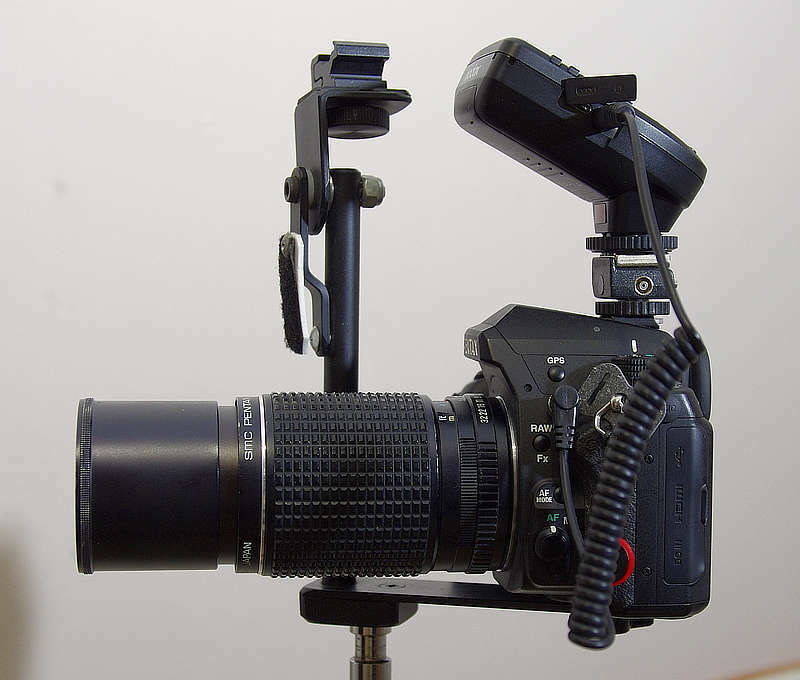 ...you can use a more simple Godox trigger like the XT32 or XT16. Also no-Pentax triggers like the XProC works too. I can fire my Godox lights with the XT32C/XproC and M lenses without issue. Maybe you can put a tape to disable all XPro-P contacts but the central pin, and I'm sure it will work too. Quick-tested with XT32C/XProC + AD200 + V850, K10d & K3-II cameras. Yay! The behavior is reproduced! BTW, I consider this to be a bug. 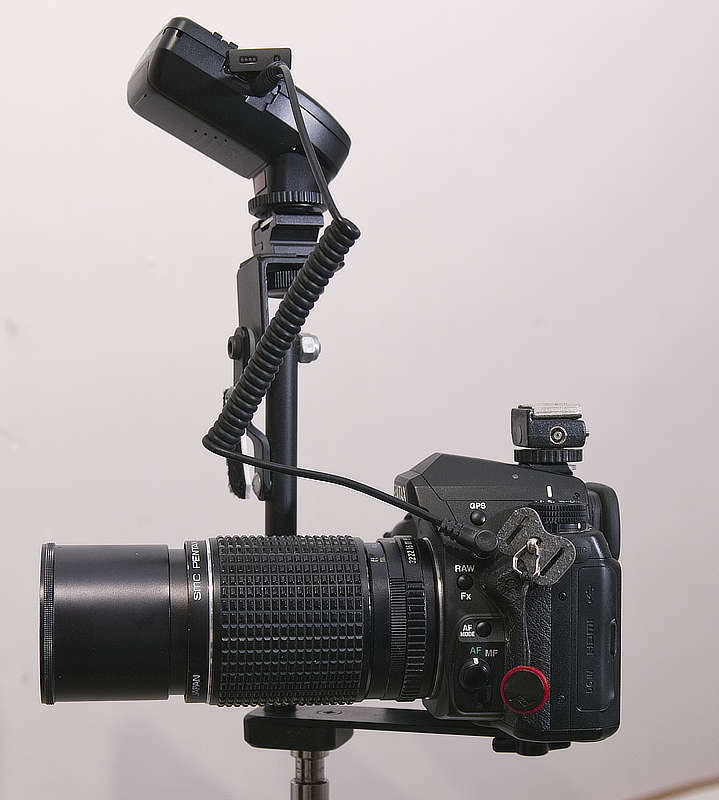 you can use a more simple Godox trigger like the XT32 or XT16. This is probably the least expensive option if one wants to stay in the Godox universe flash/strobe-wise, no? I'm not sure if there are yet any "experts" with Pentax DSLRs and the XPro-P ..... It's a very new combination. The convention with Pentax is that non aperture coupled lenses (ie M, K, M42 types) cause on camera flashes in P-TTL mode to fire at full power. So the advice is to use Manual or auto thrystor flash modes. I'm not aware of any reporting on the behavior of Radio TTL flash systems in the same configurations. .ie we don't know whether slave flashes in a system such as the Cactus XTTL will fire at full power if the transmitter is set to TTL mode with such a lens ....? It can be tested of course. Last edited by mcgregni; 02-22-2019 at 04:01 PM. Good news! as suggested... I tried using a few pieces of tape to block all but the center pin on the camera body, and in manual mode on Xpro-p i was able to get it to produce a flash for my Helios 44K-4! So now the question is, what would be the easiest work around for this? I'm thinking about picking up this as mentioned in my original post. Something i could just swap on when I am using a manual lens. Or I wonder if a flash sync cable would do the trick? not sure. So now the question is, what would be the easiest work around for this? I would lean toward the first option as both easy and inexpensive. Last edited by stevebrot; 02-22-2019 at 10:38 PM. In both cases I use the same cable, sync to 2.5mm, cheap and easy to find on ebay. I checked my v6 triggers with the Pentax 360 and 50mm a 1.4 off a setting. That worked regardless of the flash set to pttl, m, or a. Just for the sake of clarity. When using the Cactus triggers in manual flash mode (power controlled from the TX unit), the flash needs to be in P-TTL mode, but it wont be working in P-TTL mode. The output will be based solely on the setting chosen on the TX power setting. I toggled into all 3 modes and they all fired at what the tx power was which surprised me. Not sure if the tx has some setting I didn't know about. I experienced this with the cactus triggers as well. As long as the shutter speed doesn't exceed the sync-speed, the Cactus trigger will work even with manual lenses. If you are using a V6II, you may have to set the "FLASH SYSTEM" to "OTHERS" but it should work. The behavior is reproduced! BTW, I consider this to be a bug. The fact that the Xpro-P won't play with manual lenses is not a bug, but the absence of a feature. The Godox X1T trigger still supported a "single pin" firing mode (but is not a good choice in practically every other way). This would work with manual lenses as well. For some reason, the Xpro triggers do not support that feature. I'm sure Godox could add it, but the absence of the feature does not technically constitute a bug. When the flash is set to manual the TX should work as simply a trigger to fire the flash at the power set on the flash unit. But I notice a difference between my AF360 and AF540 models. The Af360 output is partially affected by the power setting on the TX unit, whereas the AF540 is not. Perhaps it is the age of the AF360 (version I) that causes the diference. If I am using this method (Manual power set on the flash unit) with the AF360 I ensure I have the TX set to 1x power just in case. In A mode on the flash I would expect it to work as the Cactus units are simply acting as a trigger and the flash unit will quench it's output according to the built in meter. Pschlute, sounds reasonable about the 360. I had it on 1/1 power and the v6 at 1/64. It was not firing at full power. Batteries were old so took forever to recharge at full. Ha! Ha! I guess that is one way of looking at it. The trigger ignoring an unambiguous signal from the primary hot shoe contact definitely indicates the absence of a feature. In all fairness, perhaps the use case creates a downstream issue with remote flash that might not be answered by a simple relay of "fire as manual flash". Even if unanticipated, the fail-over of not firing is not unforgivable. That aside, inclusion of Pentax P-TTL into the Godox XPro ecosystem is a huge boon to Pentax shooters. Doing a workaround when the camera cannot control the aperture is a small price to pay for what the XPro-P offers. Thanks everyone! I went ahead and ordered the adapter (in my op). $8.99 shipped is a small price to pay to get all the benefits of the godox system with my manual lenses. From the looks of it, it should limit my xpro-p to the center pin only without messing with tape. I don't think I'll need a sync cable (hopefully not) but we'll see... they're cheap . So my passthrough adapter arrived, seems to work like I expected, I am able to pass through the fire through the middle pin only and my trigger files normally with a manual lens attached. It should be noted, with this adapter attached, you lose the ability to use HSS and TTL with all lenses, but you gain the ability to use manual lenses where you previously could not with the Flashpoint/Godox XPro-P trigger. You're limited to 1/200th of a second... seems like a decent compromise in my book to have control over the Godox lineup, so it behaves same as any non-brand specific trigger like a pocket-wizard. Just swap it on/off when using manual lenses... a lot easier to deal with than tape.